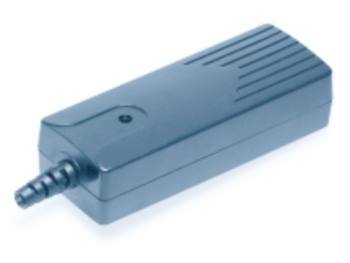 High power 12 volt input DC/DC converters at low cost. Suitable for applications requiring high reliability, high efficiency or light weight. These are Boost Converters to increase the voltage from 12VDC to up to 24VDC. other connectors and voltages available, please call ED1075-?? Also can be used to provide regulated voltage from a sealed lead acid battery--excellent for special purpose UPS DC battery backups.